Enclave at TrailsEdge, a Minto housing and townhouse development in Ottawa, is offering buyers up to $12,500 in design centre bonuses from now until November 15th on 36’ and 43’ single family homes. Construction has now begun at Enclave, located on Renaud Road in Ottawa’s growing Orleans neighbourhood. 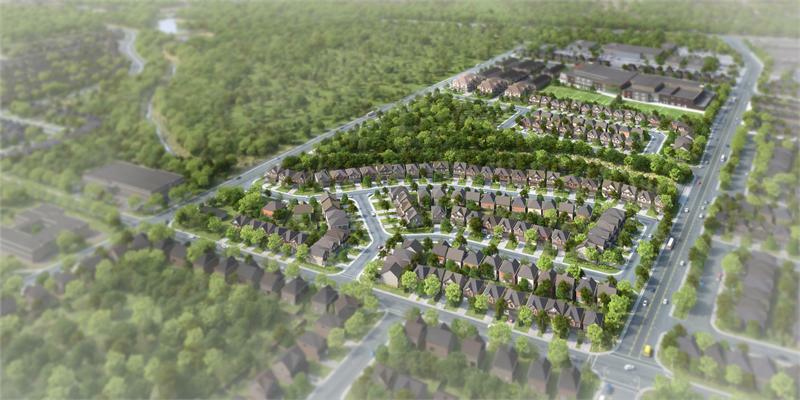 The 131 unit community is nestled alongside a winding creek and wooded parkland. Three and four bedroom detached homes are still available, many with two-car garages. Buyers can choose from a variety of contemporary designs, priced from $396,900. Looking to downsize or buy your first home? Consider a Minto townhome, in two-storey, three and four bedroom layouts, starting at $297,900. As the winner of the OHBA’s Builder of the Year, Minto is dedicated to building sustainable communities — saving customers money and reducing its carbon footprint. Enclave at TrailsEdge is close to schools, transit access, shopping destinations, restaurants and movie theatres. Outdoor enthusiasts will appreciate the nearby parks, nature trails, bicycle paths, sports facilities and golf courses. Highway 417 offers quick and easy access to downtown Ottawa — less than a 20 minute drive. 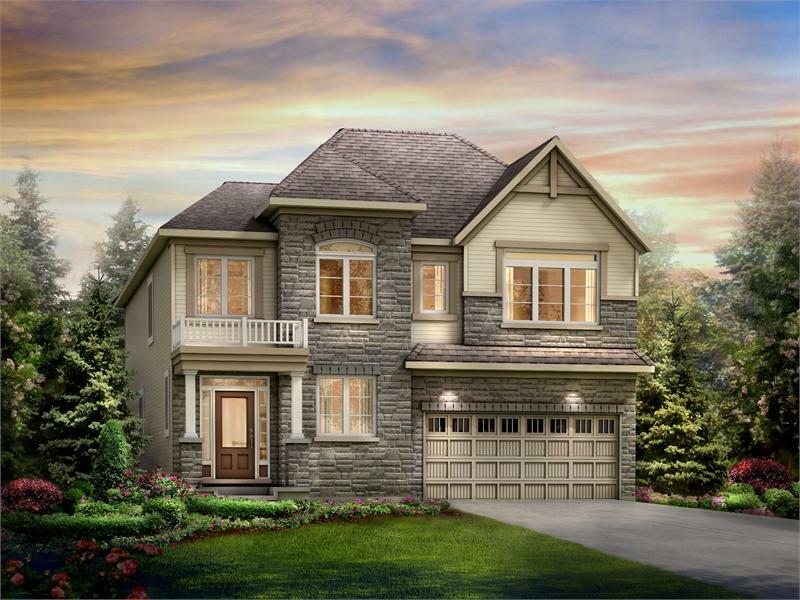 Potential buyers interested in taking advantage of design centre bonuses are invited to visit the Enclave at TrailsEdge sales office at 3096 Navan Road, Monday through Thursday from noon to 8pm or on weekends and holidays from 11am to 6pm. For more information, please call 613 782 2327 or email enclavesales@minto.com.